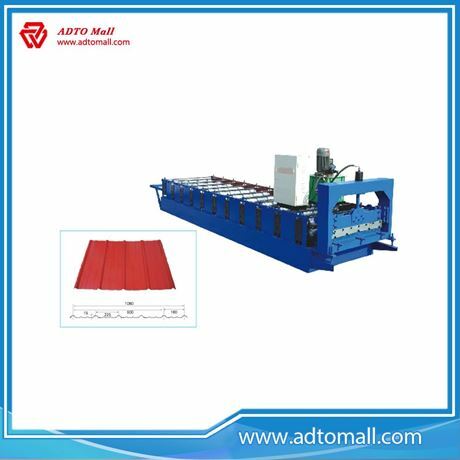 The wall panel roll forming machine using PLC automatic control system with high level, steel plate pressed automation, improves the performance of the automation system is superior. 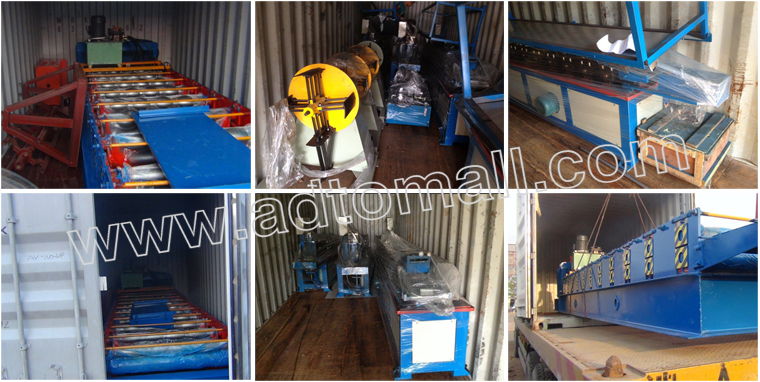 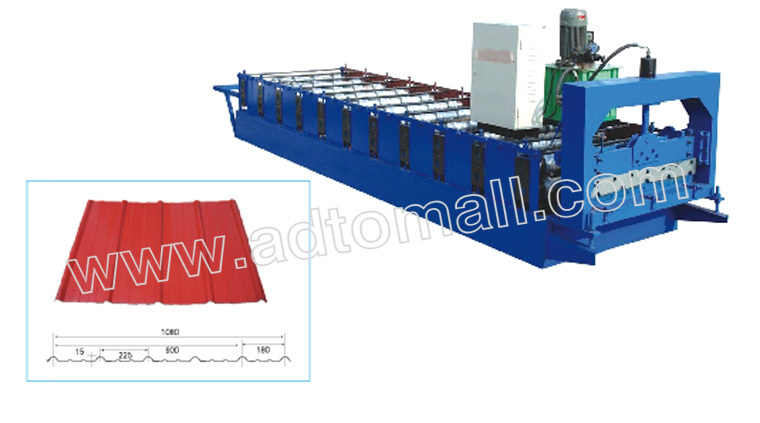 This roll forming machine also have the advantage of easy to operate, maintain, debug and replace mold. 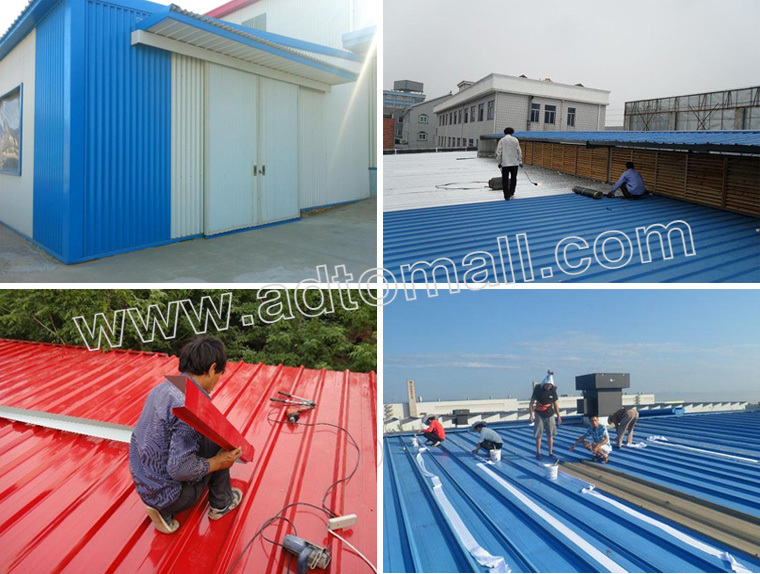 The pressure plate connection of wall panel roll forming machine broke traditional roofing connection with screw gun practices, installation method using 45 degrees cover bite, make the roof waterproof effect is better. 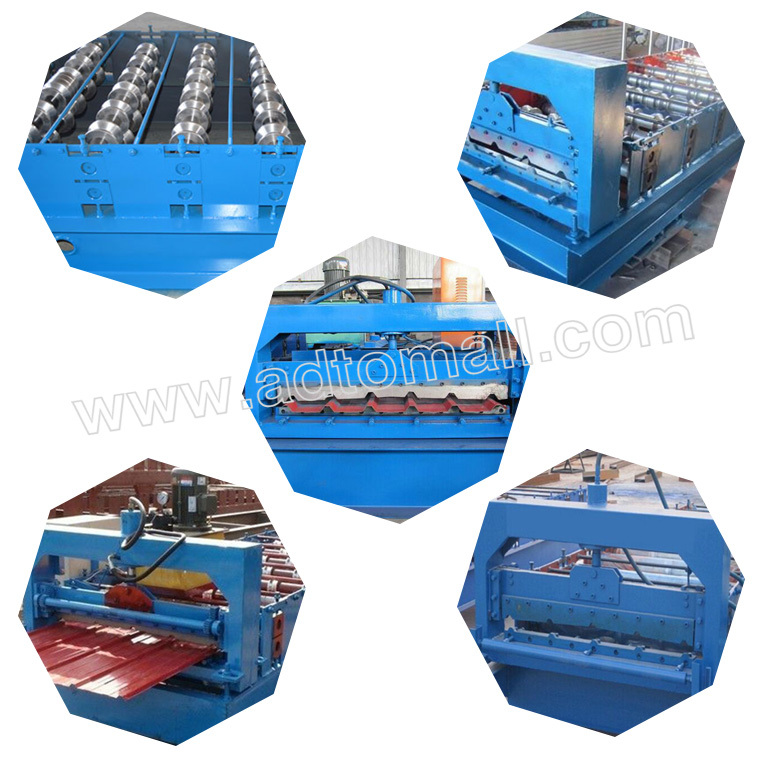 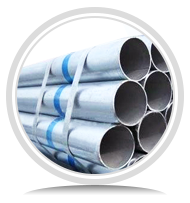 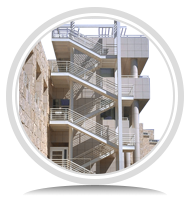 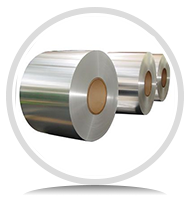 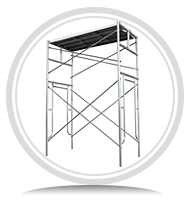 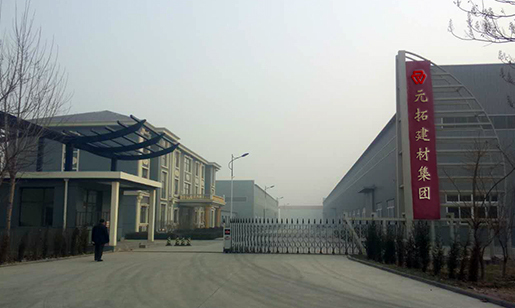 The equipment model can be designed and manufactured according to customers' requirement of specification and drawing.